Blend all the ingredients to be smooth. 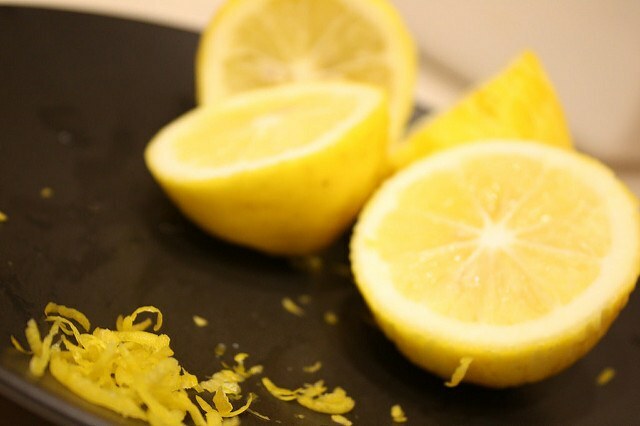 You can use a food processor or a b﻿lende﻿r. Use it immediately and freeze the remaining sauce. Combine the cream with water and the mustard. Add the soy sauce, zest, and the seeds. Mix them well to be smooth. The sauce can be served with shrimp, chicken, and pork. 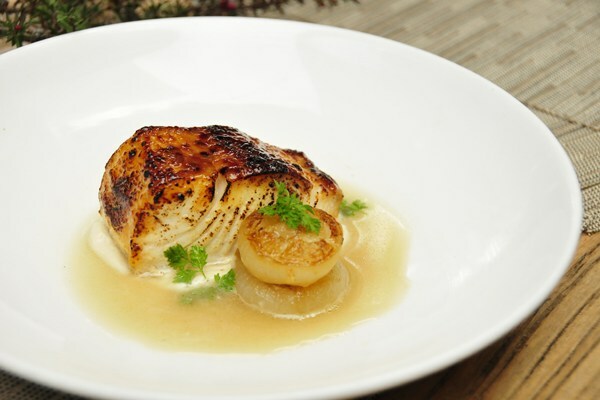 Use the mixture of a teaspoon of Japanese sauce and sesame oil to brush the cod steak. 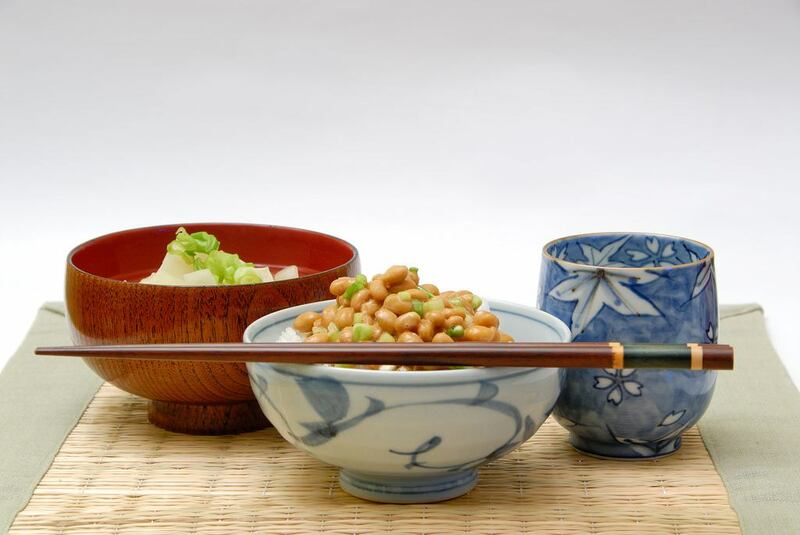 Combine honey with a tablespoon of Japanese sauce, sake or mirin, and the dry mustard. 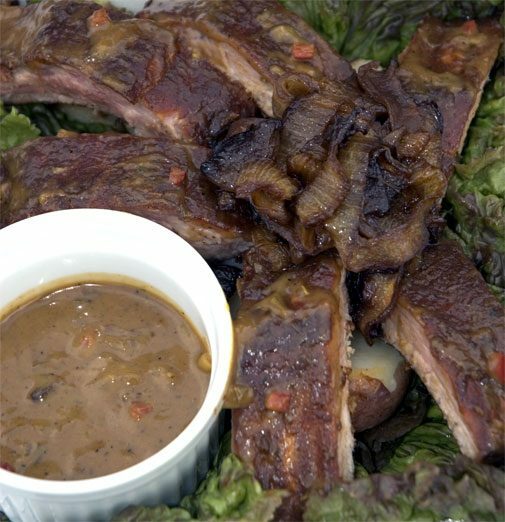 ​Allow the sauce to sit for about 10 minutes before tasting. You can add more mustard powder if you like it hot. Put the sesame seeds in a bowl, and the sauce in a different bowl. ​Pass the cod in both bowls and then serve. Combine the oil, mustard, and the soy sauce. Add the sliced chicken and toss the mixture lightly. Allow it to stand for about an hour. Add the green onions and the rice and mix them well. ​The seasonings can be adjusted if you want. Chill. Spoon the mixture on the lettuce beds. Top with the noodles and the mayonnaise. Clean the chicken and remove the skin and bones. Cut the chicken into small pieces about ¼ inch. 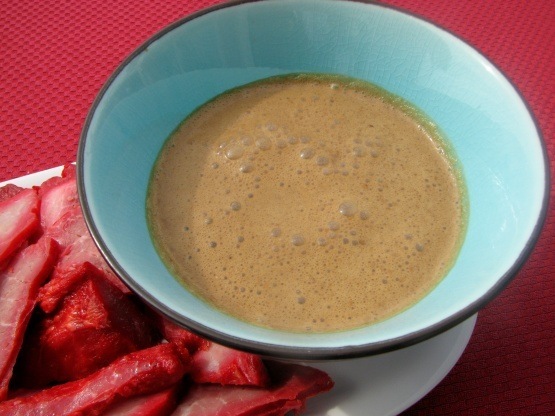 ​Combine the cornstarch, egg white, soy sauce and the white pepper in a bowl. Add the chicken pieces and cover. Keep it in the fridge for about 20 minutes. Cut the green pepper into small pieces about ¾ inch. Slice the bamboo shoots into half an inch pieces. Cut the onion into 8 pieces. ​Heat a wok until it is very hot. Add the vegetable oil and rotate the wok so that the oil can spread evenly. Add the cashews and fry them to be light brown. This will take about a minute. 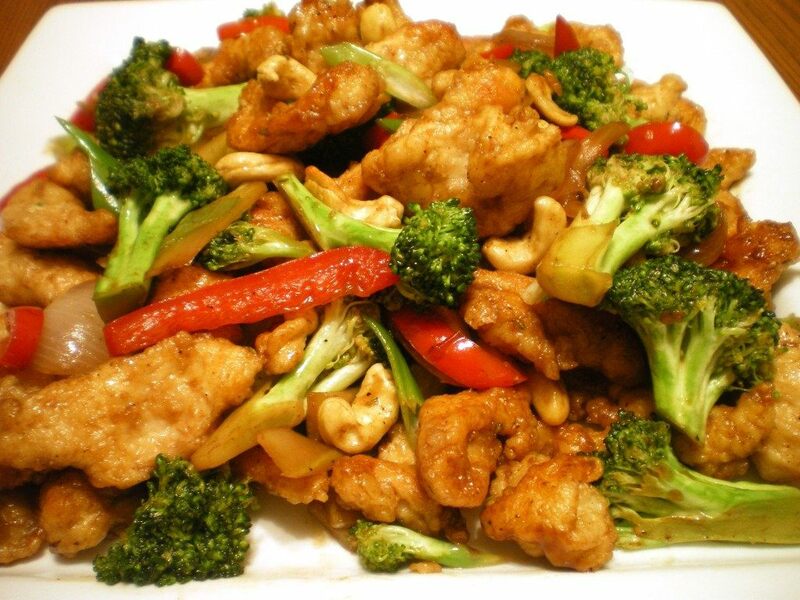 ​Remove the fried cashews from the wok and drain them the excess oil. Sprinkle them with a pinch of salt. ​Put the sliced chicken in the wok and fry it until it is white. Remove it from the wok. Fry the gingerroot and the onion in the wok. Add the bamboo shoots and stir well. ​Add the 2 more tablespoons of vegetable oil. Spread the oil evenly. ​Add the chicken, hoisin sauce, the green pepper, and the chili. Fry the mixture for about one minute. Add the broth and stir. Heat the mixture to boiling. Add the cornstarch mixture and cook until it thickens. Add the fried cashews and the green onions. 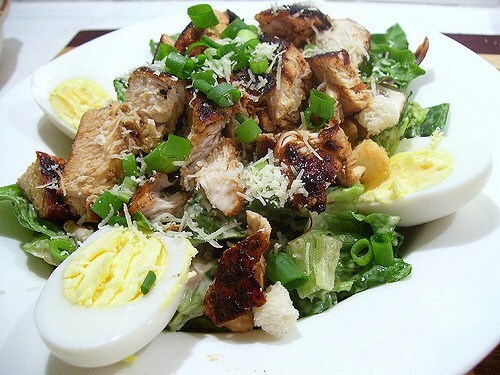 Mix all the ingredients in a bowl and stir them. Add the sweet peppers and the onion. Make them sweat until the onions are limp. Add the minced garlic and cook for about a minute. ​Add the dry ingredients without the sugar. Cook as you stir for about 3 minutes. Add the remaining ingredients and combine them properly. Bring the mixture to a low boil as you stir frequently. After 3 minutes, simmer for 15 minutes more. Put the sesame seeds, soy sauce, garlic, and the onion in the bl﻿﻿end﻿﻿er and blend for about a half a minute to mix. Add remaining ingredients and blend them. The mixture should combine to be fine. Mix the mustard, sour cream, 2 tablespoons of parsley, 1/8 teaspoon of pepper. Blend the ingredients by stirring using a whis﻿﻿k. Place a nonstick skillet over a heat. Add a teaspoon of canola oil to the pan. Rotate it well to coat evenly. Add the celery and the onion. Cook for about 5 minutes. They should be tender. Remove them from the heat and cool. Mix the crab and the shrimp in a bowl. Add the onion mixture and stir well. Add the remaining parsley, salt, cheese, egg, egg whites, and the pepper. Stir the mixture gently. Add the breadcrumbs and stir. Divide the mixture into 8 portions. Make it flat, patties should be about ½ an inch thick. ​Place the skillet over medium heat. 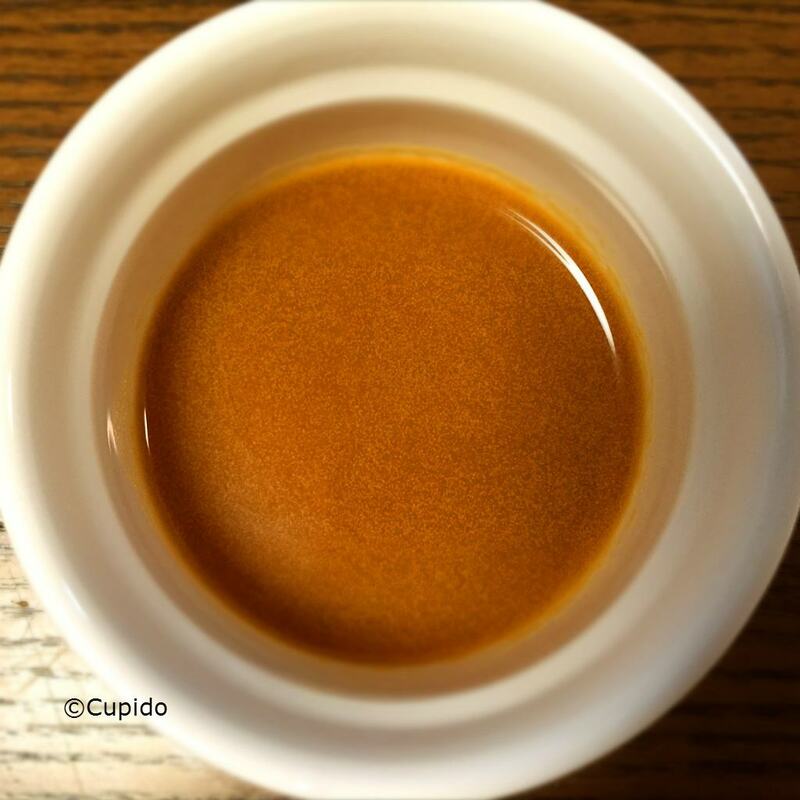 Add the remaining oil. Ensure that it spreads evenly. 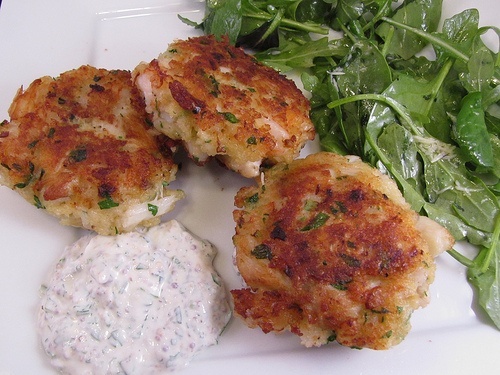 ​Add the patties and cook for about 3 minutes. Turn them over and cook for 3 more minutes. Serve with the Japanese mustard sauce. Did you enjoy reading the above list? 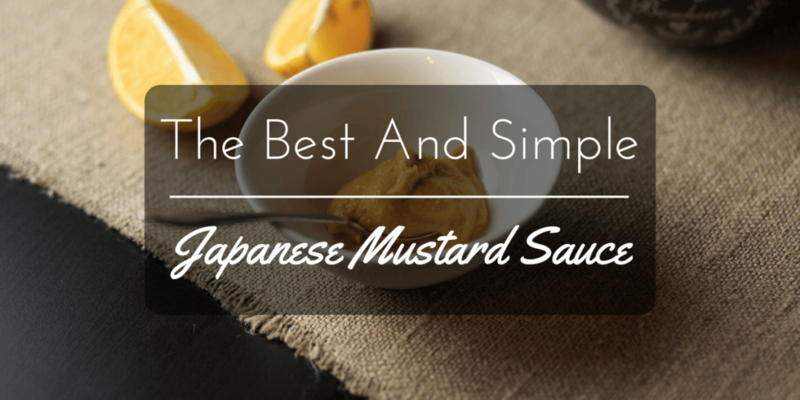 The above is a list of Japanese mustard sauce recipes. Ensure that you mix the required ingredients well. If you have any other recipe or comment, feel free to share in the comments section.